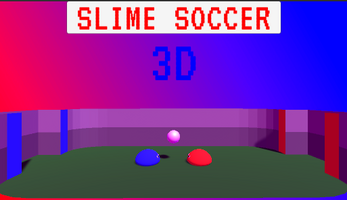 Based off of the old slime sports flash games, Slime Soccer 3D puts a twist on the classic. 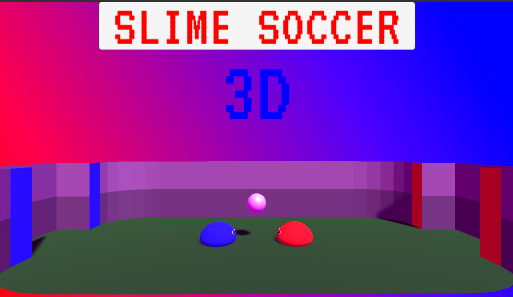 Play against the computer, or against a friend in split screen! Controllers are supported in single player, but not 2 player. Download, unzip, and double click!